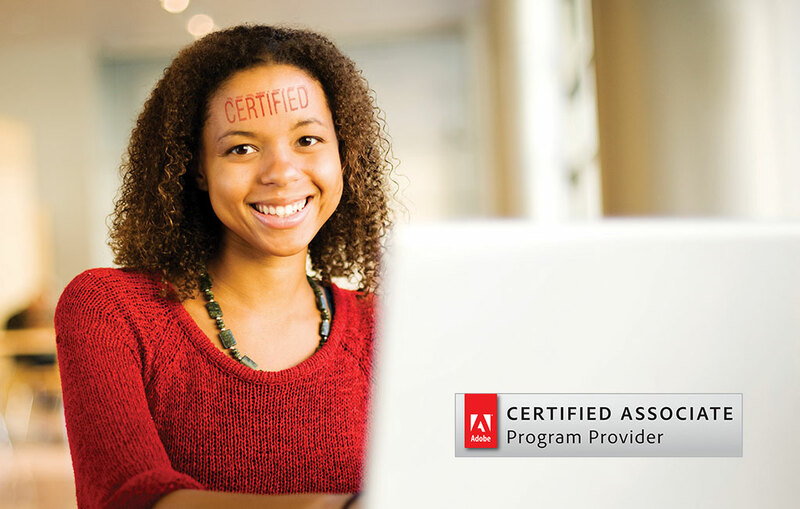 Becoming an Adobe Certified Expert (ACE) gives you a clear and focused way to tell the world about your expertise and communicate your proficiency in leading products from Adobe. Achieving the ACE status gives you advanced skills recognised and respected by employers. By proving your expertise with Adobe solutions, you demonstrate your commitment to advancing your skills and taking on greater challenges. Adobe software sets the worlds standard in powerful digital design tools. And while users enjoy creative freedom and precise control in bringing high-impact digital communications to life, students who certify proficiency in Adobe software enjoy the added opportunity to prove their expertise. Dreamweaver CC exam audience are individuals who have a minimum of three years’ experience as a web developer. You should have experience with architecting a site, designing page layouts, coding pages, and formatting page elements with CSS. You should also be familiar with web standards and be able to render pages in modern web browsers. A knowledge of Adobe Photoshop, as well as IDEs for hand coding, is also suggested. 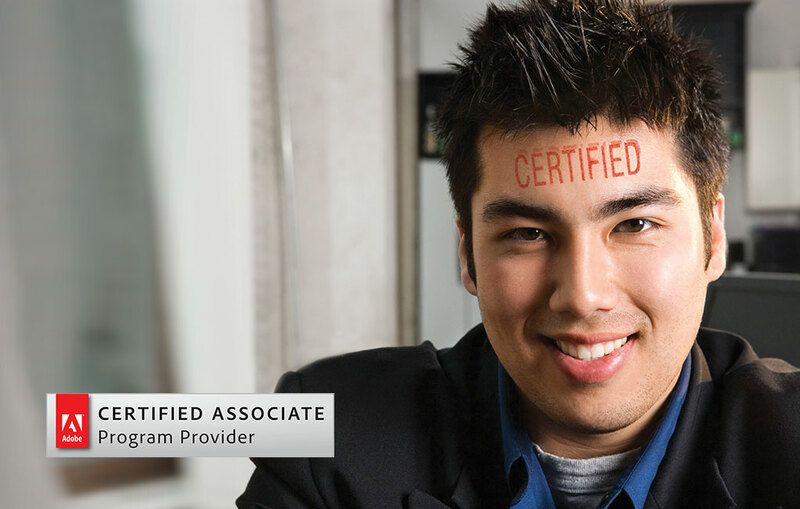 The ACE certification proves your efficiency and expertise at an advanced level. 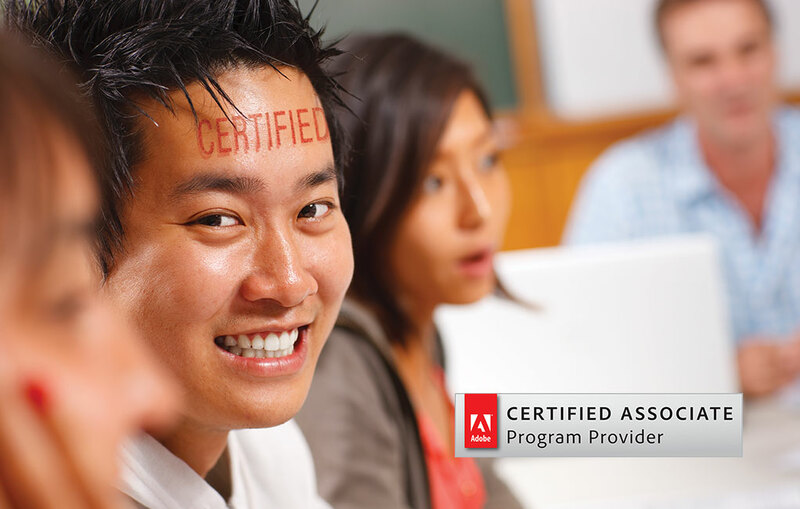 Adobe’s ACE certifications are based on research about digital communication skills required by industry, government, and education. The exam objectives reflect the expertise needed to be successful communicators in today’s digital world. This industry-recognised certification program ensures that you are acquiring the knowledge and abilities valued in today’s workplace. The ACE exams are run on a regular basis. Please contact us to find out more about the dates and available time slots.